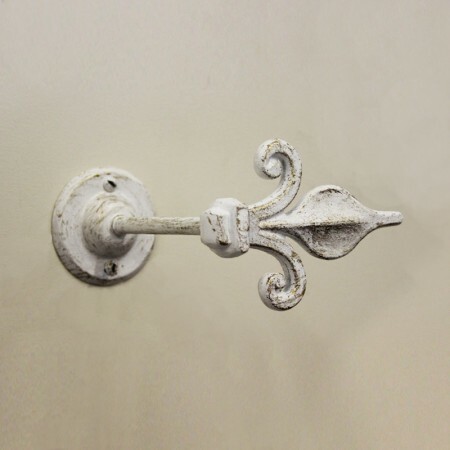 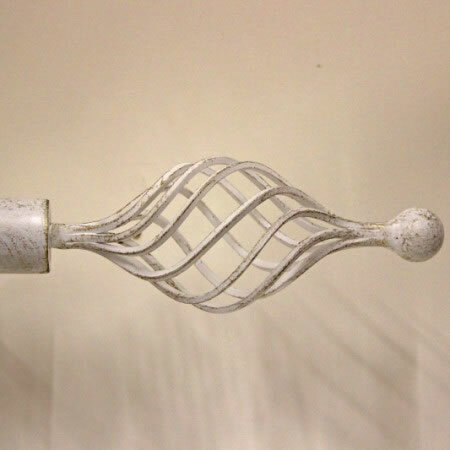 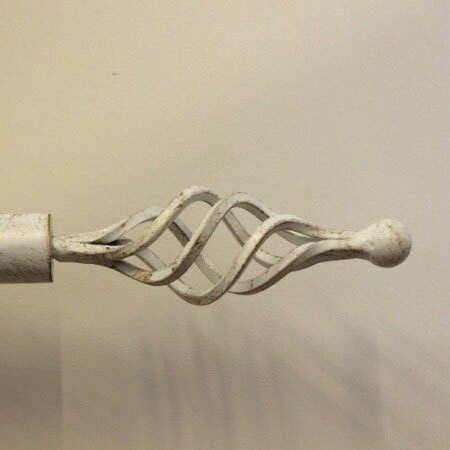 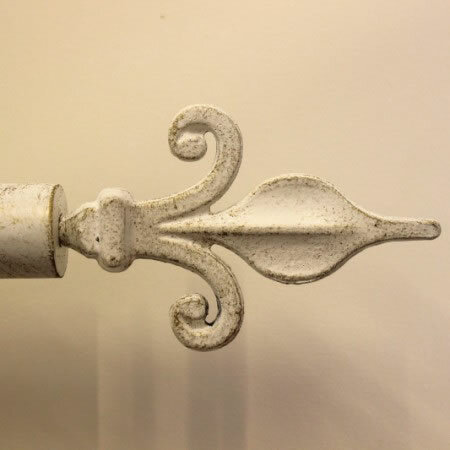 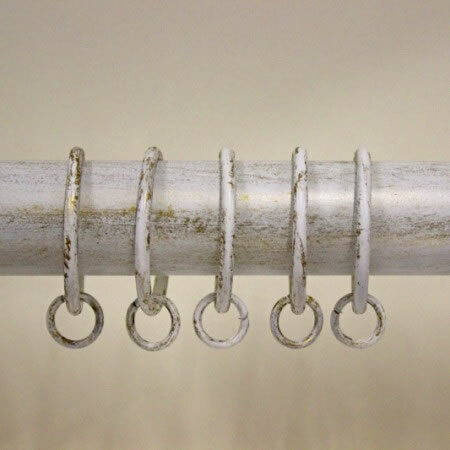 Here at Belico we make handcrafted curtain poles and finials, which are supplied with matching hand-made curtain rings. 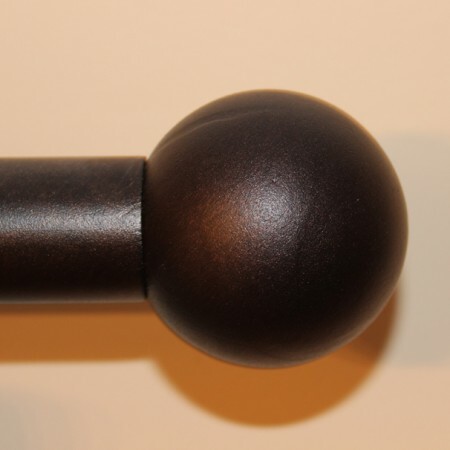 We can supply any length of curtain pole, in any of the finishes listed. 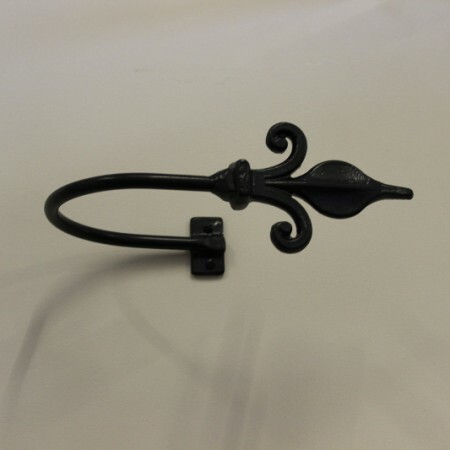 We can make them to exacting requirements to fit that awkward bay window. 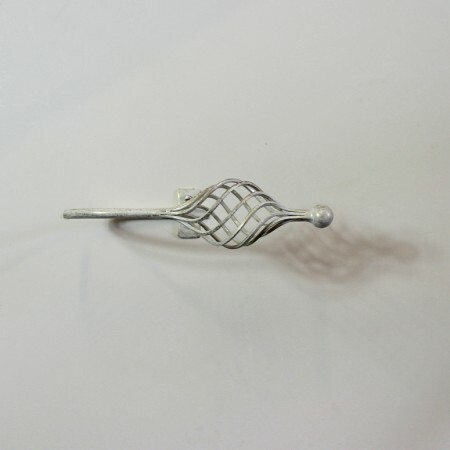 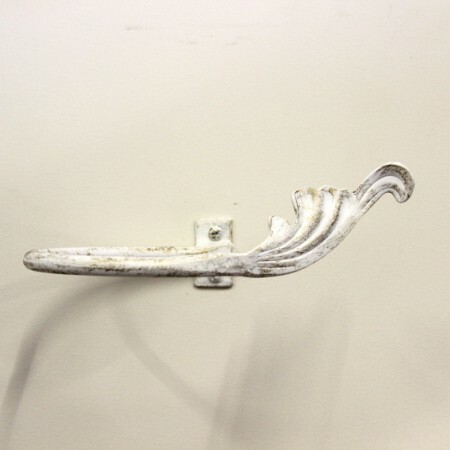 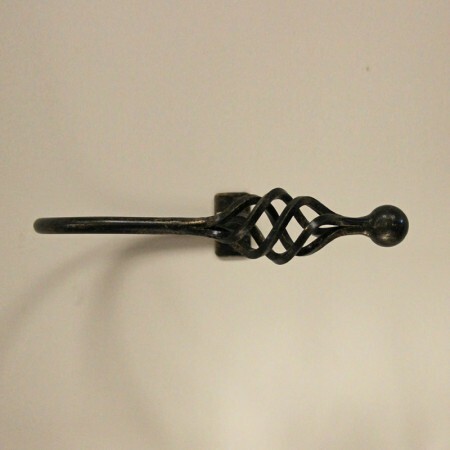 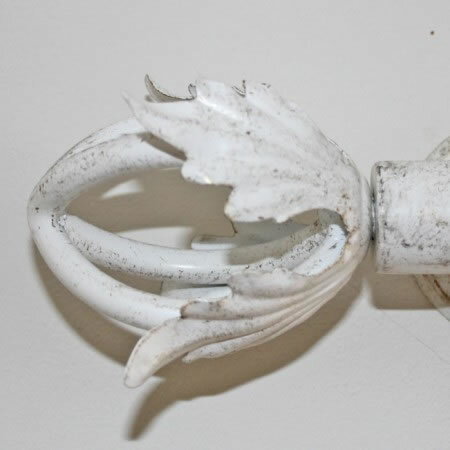 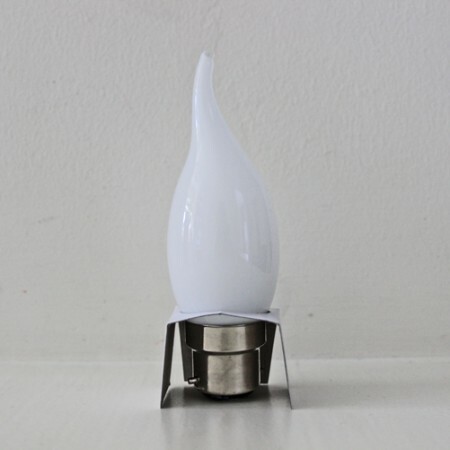 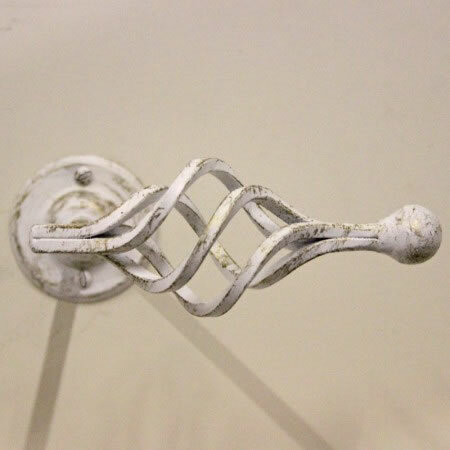 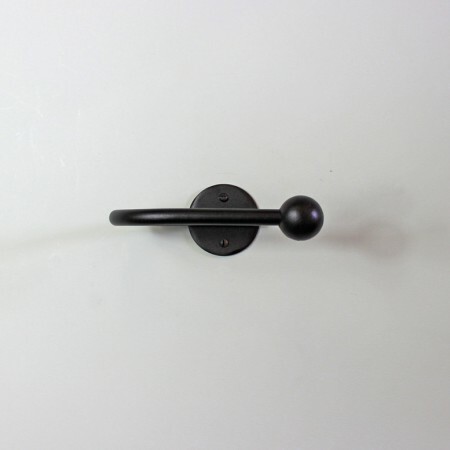 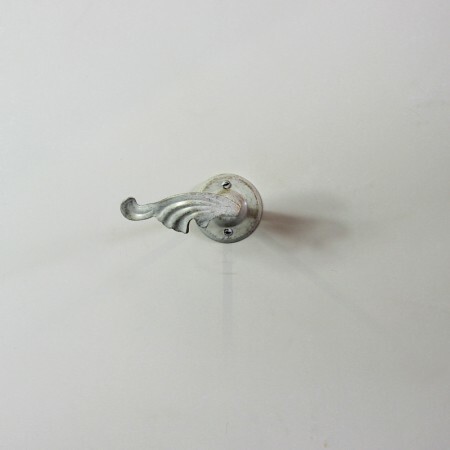 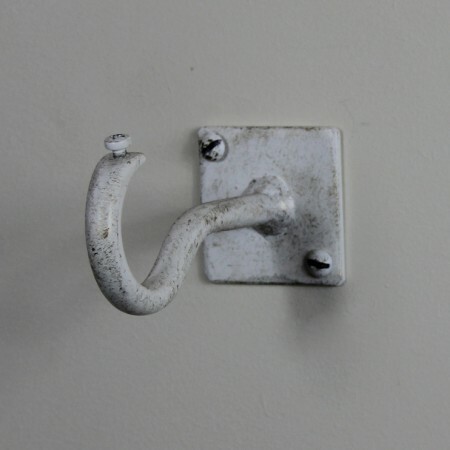 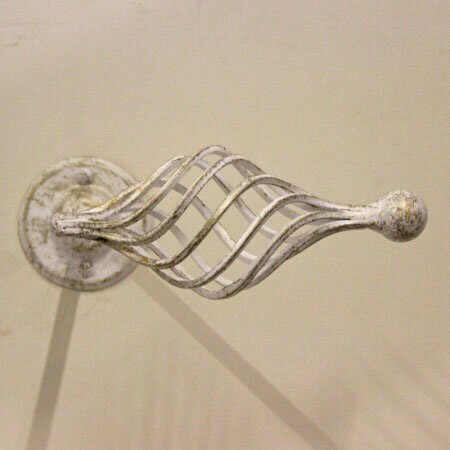 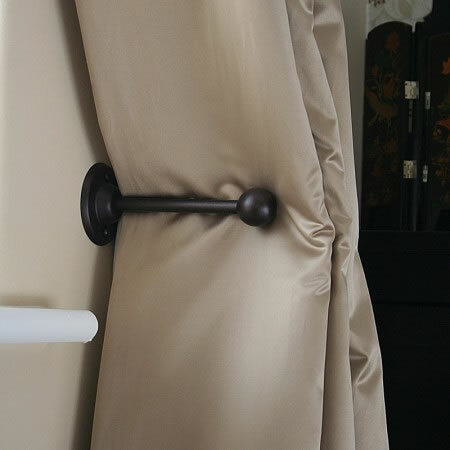 We also have curtain hold-backs, that can be finished to exactly match the curtain poles & finials. 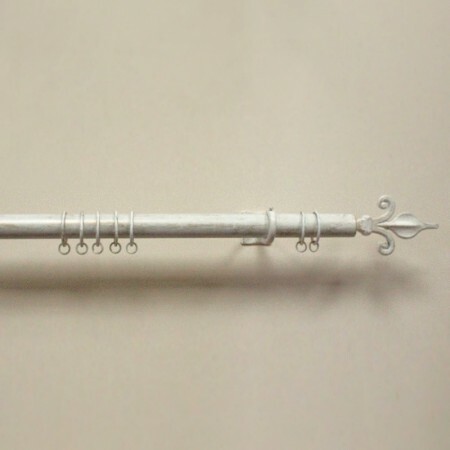 The handcrafted curtain poles and finials present a real opportunity to complete a coordinated lighting and curtain design.